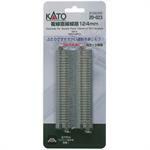 Kato 20012 N Scale 186mm Straight Concrete Tie Double Track 2 Pcs. 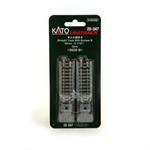 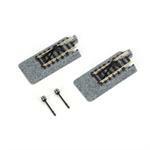 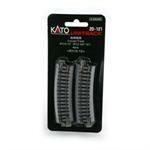 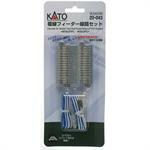 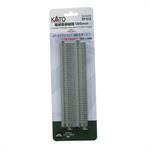 Kato 20023 4-7/8 Concrete Ties Double Track 2 Pcs. 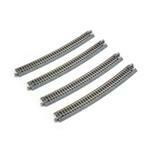 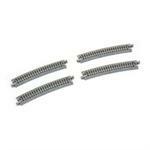 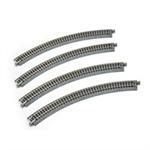 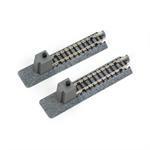 Kato 20023 N Scale 4-7/8" Concrete Ties Double Track Straight 2 Pcs.